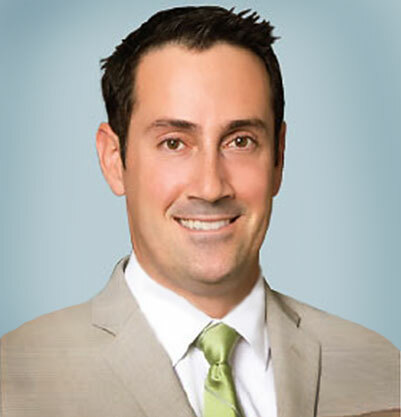 John V. Tiberi, MD is an orthopaedic surgeon who specializes in hip and knee replacement. Doctor Tiberi has completed advanced fellowship training in these areas at The Massachusetts General Hospital and Harvard Medical School. 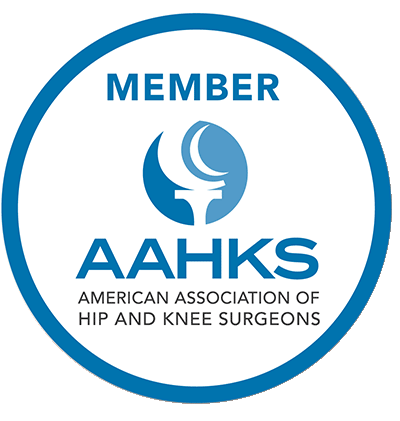 He is committed to excellence and provides the highest quality of care by applying cutting-edge, minimally invasive techniques and focusing on accelerated recovery for both routine and complex conditions. Doctor Tiberi is pleased to have you as a patient. If you have any questions, please contact one of his offices, and his trained staff will assist you in any way possible.